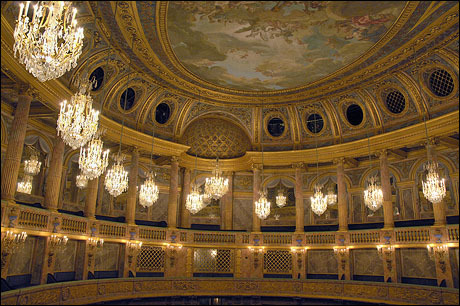 Opened in 1770, the Versailles Opera House was conceived by the Sun King, Louis XIV and forms part of the Chateau. 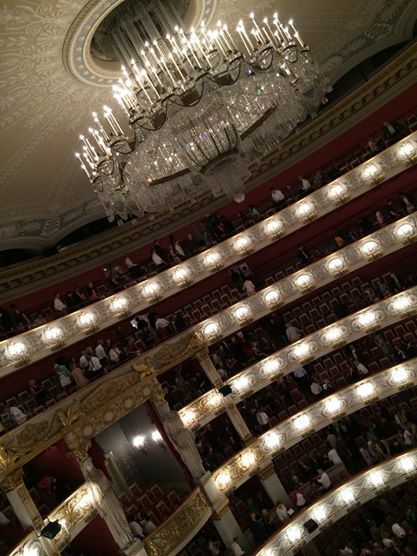 The opulent interior, which appears to be constructed of marble was,in fact, built of wood to aid the acoustics. 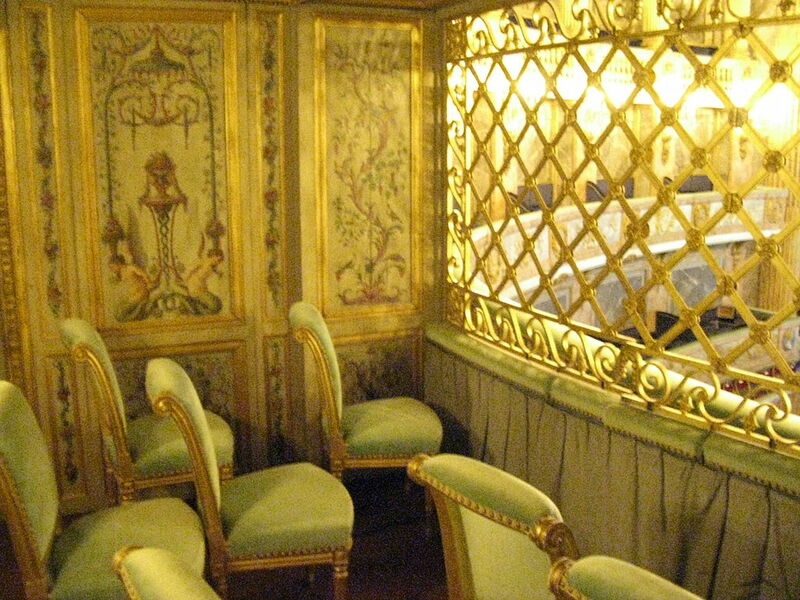 Just as celebrities today might value privacy, so too French kings: the Loge du Roi was covered in mesh, ensuring privacy from prying eyes. The Bolshoi was originally founded in 1776 by Catherine the Great and remains one of the most famous ballet and opera venues in the world. 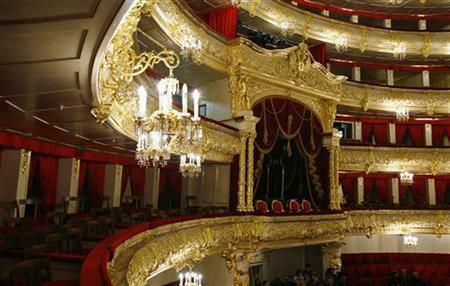 The Bolshoi was restored at a cost of $700 million, reopening in 2011. The Imperial (or Presidential) Box is surely one of the most stunning in the world. 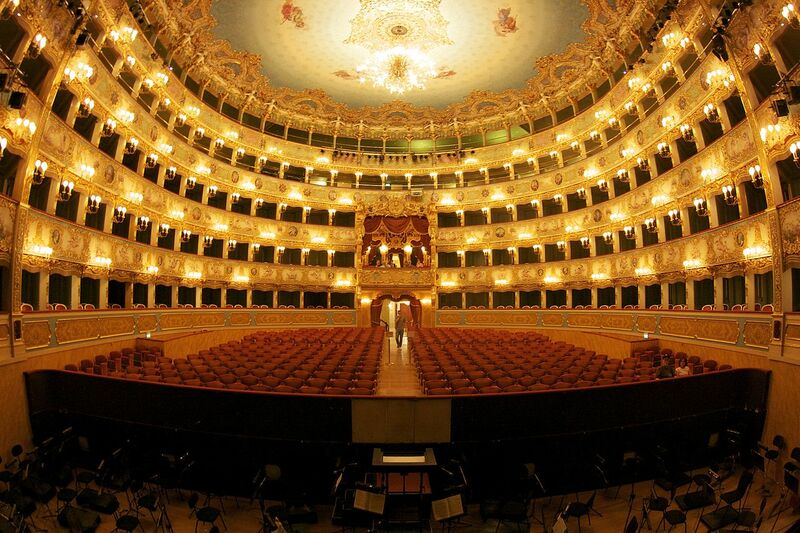 Literally ‘the phoenix’ in Italian, La Fenice has been rebuilt numerous times. 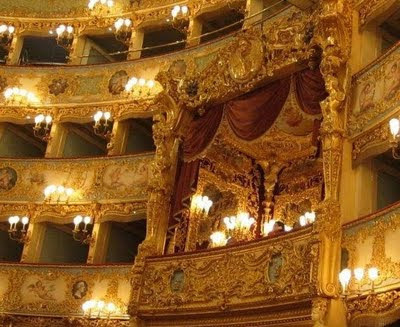 Traviata, Rigoletto and Simon Boccanegra all premiered here. The Royal Box, known at various times as the Imperial Loggia or the Loggia d’Honore, is stunning. 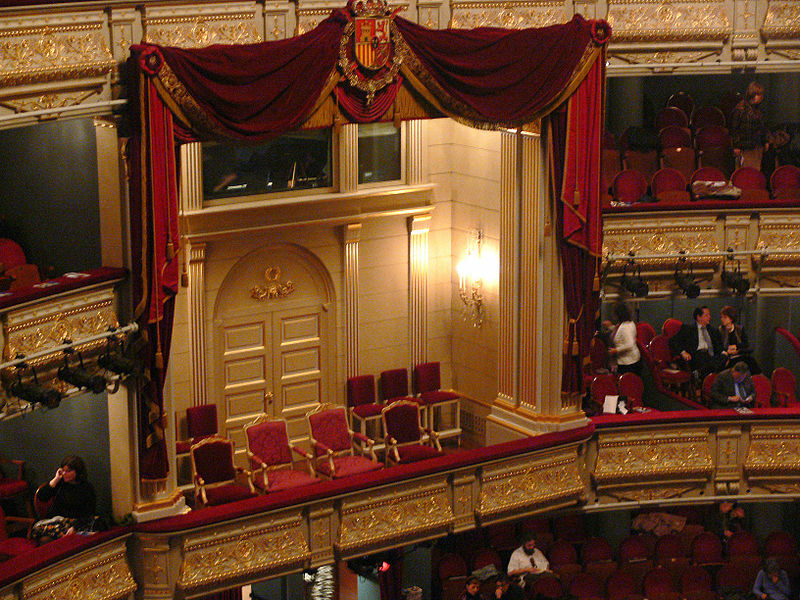 One of the most important opera houses in Europe, El Real opened in 1850 and seats 1,746 guests. 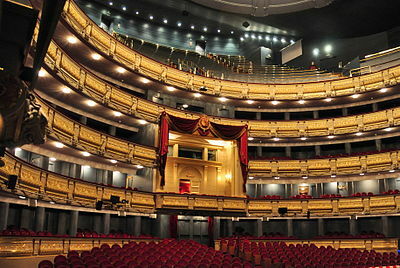 It has played host to Nijinsky and Stravinsky. It even hosted the Eurovision Song Contest in 1969. 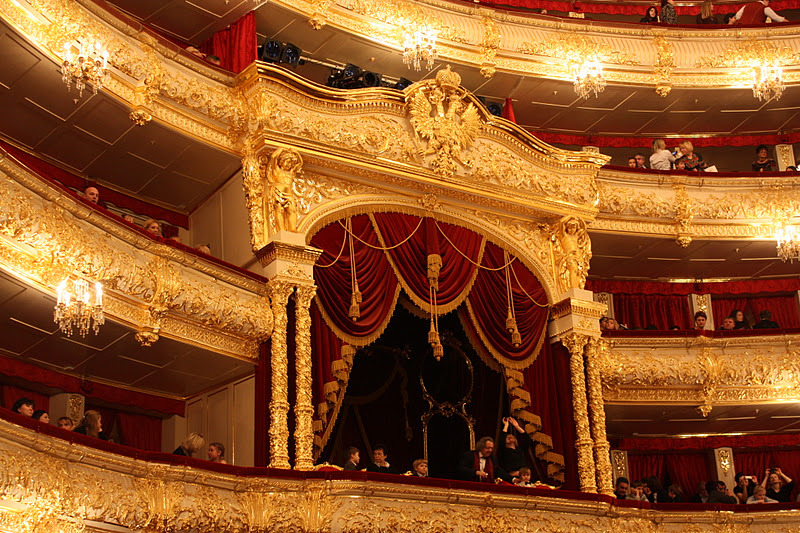 Whatever the entertainment, its Royal Box is the place to see and be seen. The Theatre Royal Drury Lane is one of London’s most important theatres. It was here that the public first heard Rule Britannia and the National Anthem. 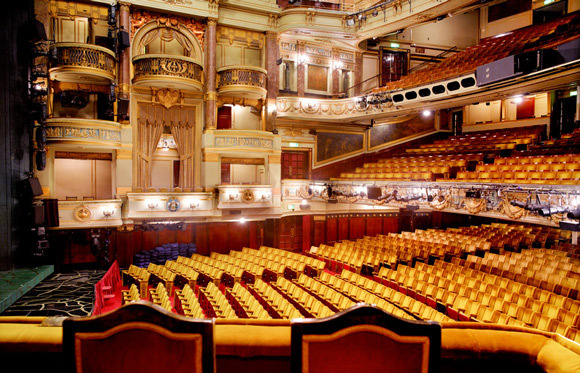 Rebuilt on several occasions, the Theatre Royal has hosted 42nd Street, Miss Saigon and Charlie and the Chocolate Factory. 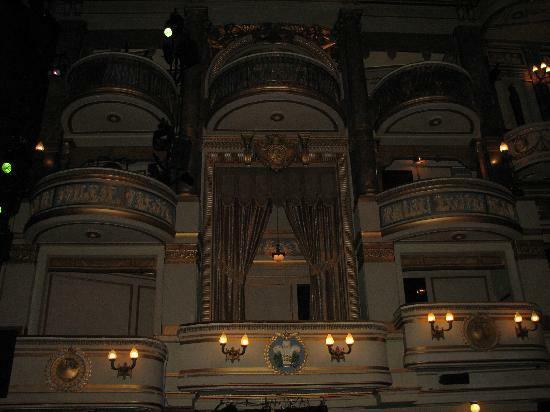 The Theatre Royal has not one, but two Royal Boxes, following a falling-out between George III and the Prince Regent. Both are luxurious ad visually impressive. 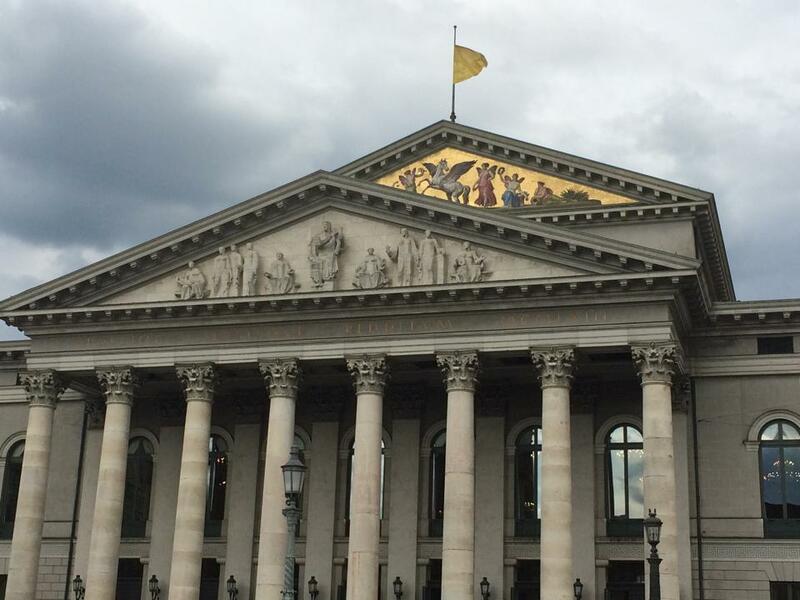 The Nationaltheater is home to the world-famous Bayerische Staatsoper (the Bavarian State Opera). Constructed only in 1963, it features the third largest stage in Europe after the Opera Bastille in Paris and the Grand Theatre in Warsaw. Its Royal Box features two caryatids and is a magnificent example of a grand European royal box. 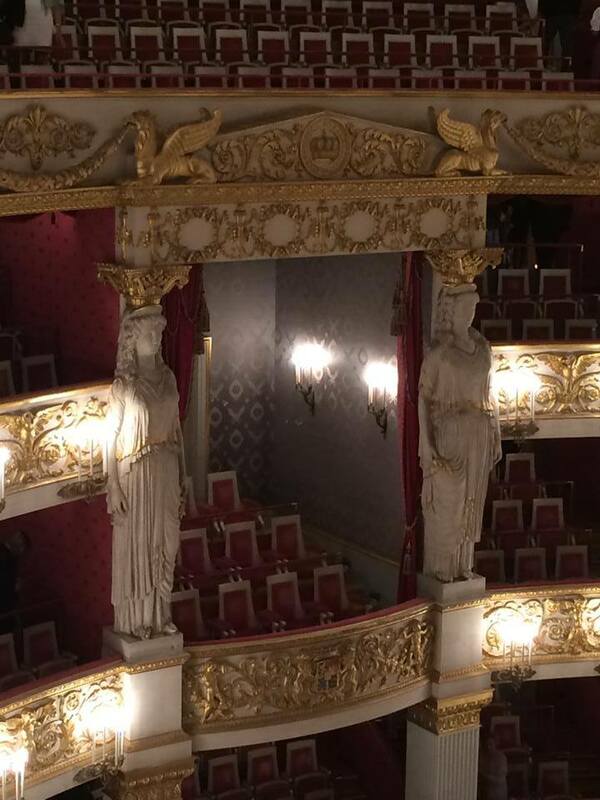 This entry was posted in opera, Theatre and tagged bolshoi, George III, imperial box, la fenice, loge du roi, london, Louis XIV, madrid, moscow, opera, presidential box, prince regent, princes box, royal box, teatro real, theatre royal drury lane, venice, versailles by showbusinessinsights. Bookmark the permalink.